6:30 a.m. – 12:30 a.m. 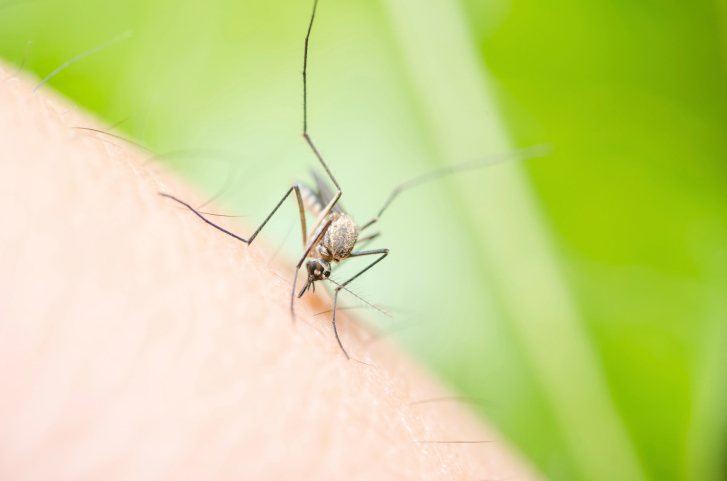 The Mosquito Control Program has a two-fold mission: 1) Prevent and/or reduce the potential for mosquito disease transmission and 2) Control nuisance biting mosquitoes to a level that will allow the citizens of Marion County to be able to enjoy outdoor activities. This mission is accomplished by using the strategy of Integrated Mosquito Management (I.M.M.) to control the mosquito population in Marion County. The four parts that make up I.M.M. would include: 1) Chemical control-(larviciding and adulticiding), 2) Biological control-(mosquito fish program), 3) Source reduction- (tire recycling) and 4) Education. The Rodent Control Program’s mission is to control rodent borne diseases by baiting and therefore eliminating/controlling the rodent population in Marion County. Rodent Control technicians answering complaints will first conduct an inspection for feral rodents and then if needed place bait in accordance with the results of that inspection. Surveys of various kinds are conducted throughout the county on a daily basis. These are aimed at identifying and eradicating rodent infestations as soon as possible. Education information concerning rodent prevention will be provided to individuals and groups upon request. Basic tools for neighborhood cleanup projects such as rakes, brooms, and shovels may also be requested through this department.